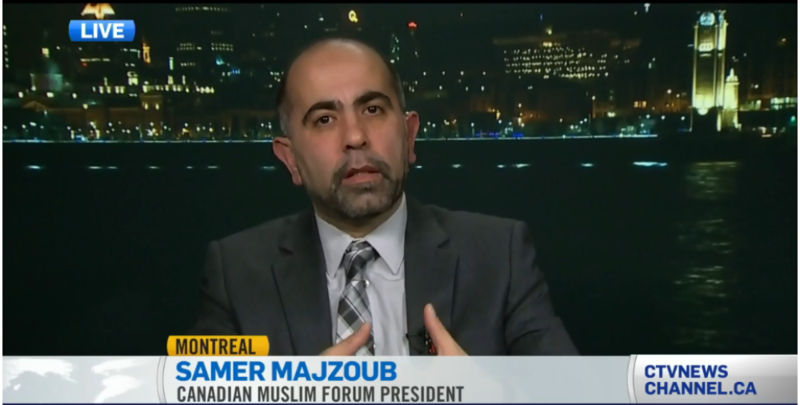 samermajzoub | Racism is not an opinion, it's a "crime" as hate speech is not freedom of speech, it's "evil". Notes on SNC Lavalin controversy, as controversial it would be! -The defaults agreed upon by all sides, no political interference and pressure should be on any judicial decision. -There might be a need to have another look at having to separate the ministry of justice and the general attorney posts. For A:) it’s not relational that a minister who is part of a team acts without respect to the reflection of his/her chief and consideration of the directions of the group he/she is one of. The minister is not a separate entity, it’s a part of a whole government that works to implement its policies. B:) general attorney position is the highest profile job in the judicial class and needs to be always at far distance from any conflict of interest possibility. -Lot of emotions around the subject matter cleverly used by the opposition and turned to be a hot media product . -So far based on what has been reported, no judicial decision on SNC Lavalin had been reversed or obligated the minister to overturn. -clear lack of crisis management at political, media and public opinion levels . -SNC Lavalin as a Montreal, Quebec based huge body of 9000 employees nation wide and 32000 world wide ; Who would be responsible of loss of such an international Canadian very well established company in case it moved out from the county or closed its doors . Canadians have not heard from neither any figure nor any opinion what could have been the best way to save the thousands of jobs while applying justice on those who break the rules. -The fact that only one interpretation version of what has been exchanged around the controversy has been heard up this moment of writing these lines. Furthermore, the long delay to get to hear other version(s) made the first one “as the truth nothing but the truth “in the minds of majority of Canadians. -The vulnerability of the public opinion to the wave of media festival over the subject has been clear in the latest polls coming out recently. -there were many attempts to categorize the controversy under the titles; sexism and a race discrimination because it happened that the minister in question was a woman and a native at the same time . -One very troubling note that the populists around the country cherishing and jumping into the shouting match taking advantage of the political storm to express hate and bigotry, settling, in their minds, an account with a government because of what they consider its inclusive approach to Canadians from all backgrounds.